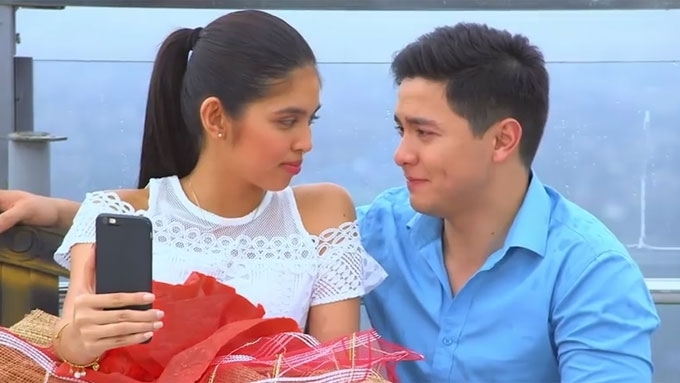 Will Alden Richards still be paired with Maine Mendoza in next TV show? GMA SVP for Entertainment Lilybeth Rasonable said that Alden Richards' upcoming TV project is still in its conceptualization stage, that's why she can't tell yet if he will have a love team in the show. "Hindi ko masabi kung anong klase siya, kung meron ba siyang partner dun, may love interest ba siya dun, hindi ko talaga masabi." However, she clarified that Alden and perennial on-screen partner Maine Mendoza are still a love team. Alden Richards is set to headline a new teleserye soon on GMA-7. This was confirmed by GMA Senior Vice President for Entertainment Lilybeth G. Rasonable in an exclusive interview with PEP.ph (Philippine Entertainment Portal) last December 6 during the GMA Christmas Party for the Press held at GMA Network Center. She said, "Alden will be back on prime-time, I think na-announce na yun. Pinaghahandaan na yun." When PEP.ph asked Rasonable if Alden's perennial love team partner Maine Mendoza will be included in the series, she clarified that the project is still in its conceptualization stage. The GMA executive elaborated, "Actually, we're just doing the concept pa, so hindi ko masabi kung anong klase siya, kung meron ba siyang partner dun, may love interest ba siya dun, hindi ko talaga masabi. "Talagang binubuo pa lang, and we're brainstorming. We want to brainstorm with him." The Kapuso lady boss shared that the management already met with Alden to present their ideas about his prime-time comeback. "We've met him already and presented what we wanted for him and he really liked it and he appreciated the fact that we wanted to also get his ideas. "Kasi siyempre, pagbabalik niya ito sa primetime after Destined [To Be Yours] so we want him to be involved in it." Rasonable clarified that Alden and Maine are still a love team. This is despite recent speculations about Alden and Maine's team-up following Maine's open letter that was published last November 26. "They're still good. Alden still has shown his support of Maine and Maine din. "They are good friends, they are a love team and there's nothing wrong with that." 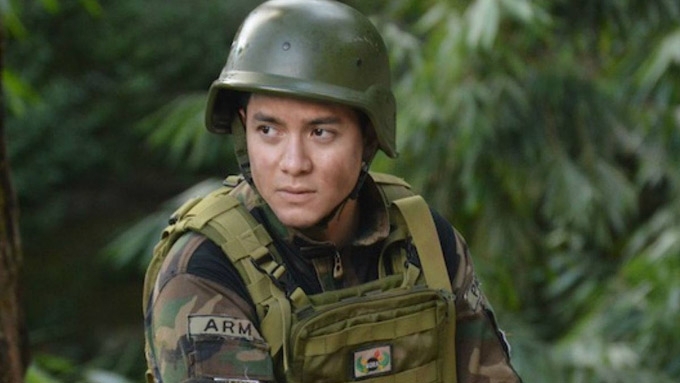 Alden's comeback on prime-time was first announced by GMANetwork.com in its article about the upcoming shows of the Kapuso network for 2018. However, it did not mention any other names who will co-star with Alden in this upcoming project.